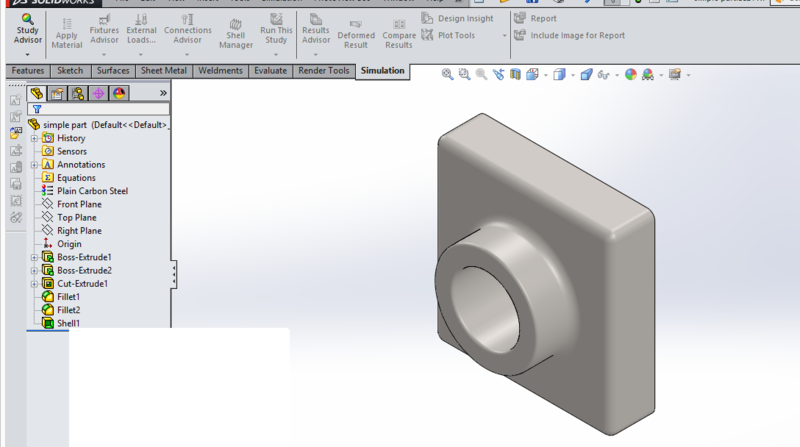 When creating a Bill of Materials, it becomes apparent that different industries have different requirements; therefore there is a need to customize the BOM to present the required information. 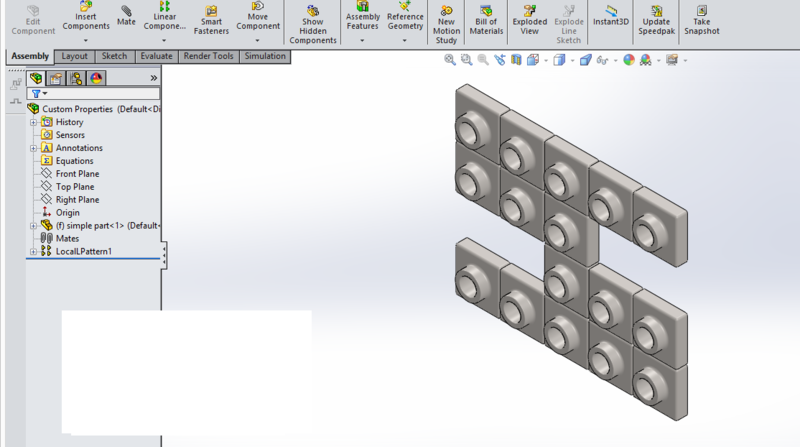 In this example we are creating a property named Mass and it stores the weight of the part. Under the Custom tab we enter our property name “Mass”, the type is text and the value can be selected from the drop-down menu, in this case we select mass and accept. 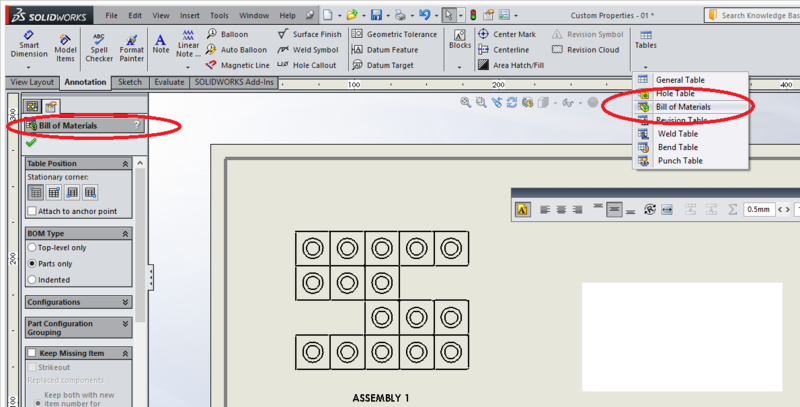 When creating a drawing for the assembly we want to go to Annotations> Tables > Bill of Materials and accept to create your BOM. Once the bill of materials is selected you can right click the top of the bill of materials and choose to insert a column to the right to begin our BOM customization. 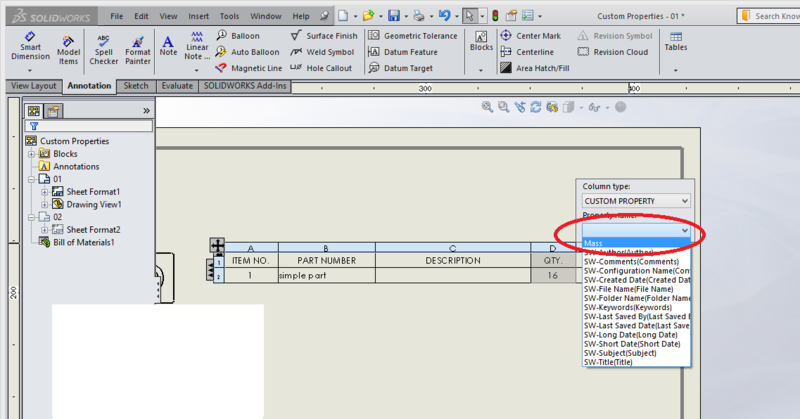 A new column is created and under property name we may select “Mass” which was previously defined in the part. 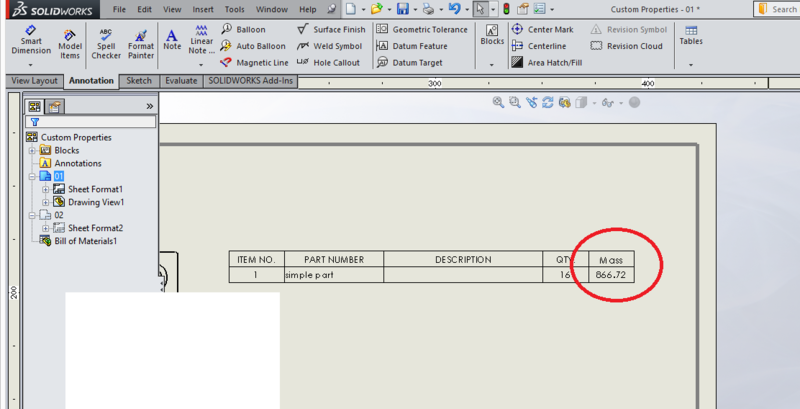 We now have a custom property in the BOM displaying the part mass. 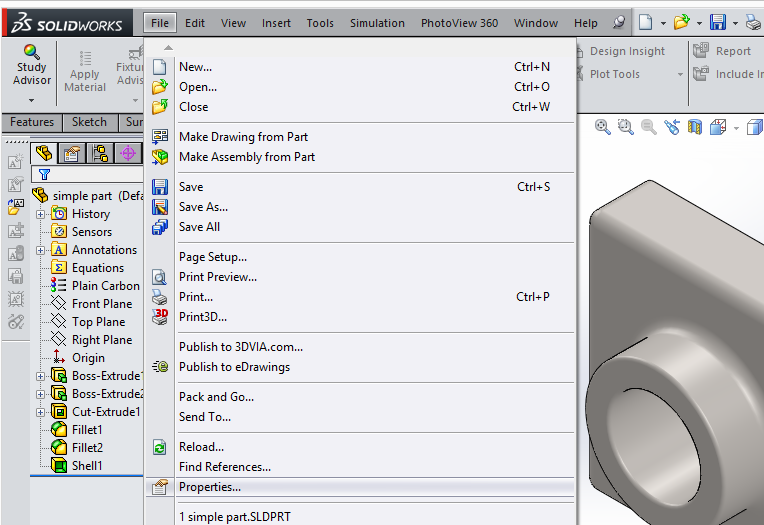 This value will automatically update with any changes done to the part.